By ‘Autumn’, we are referring to the USA and European Autumn which is Spring in Australia. 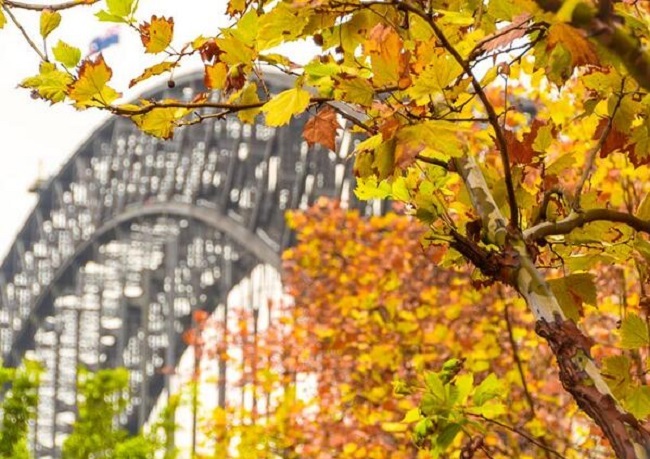 Why is Autumn a good time to do an internship in Australia? For all applicants who want to escape the season change from Summer to Autumn, it is a great opportunity to enjoy a warm climate in Australia while doing an internship that will provide you global experience and enhance your skills beyond the classroom. Due to the short time frame, it is recommended for Fall internship students to consider a complete comprehensive package including the internship, accommodation, airport transfer, weekend trips and social meetings. Can I get university credit for my Autumn internship in Australia ? In what field can I complete my Autumn internship?